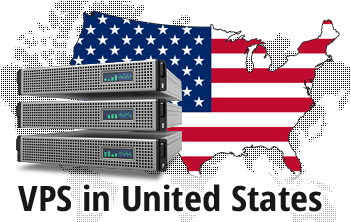 With any of our Virtual Private Server web hosting packages, you can host your web sites in one of the largest data centers in the United States, located in downtown Chicago, Illinois. If you do so, your visitors from the United States of America, Canada and Latin America will enjoy much faster web page load speeds. You can select the Chicago datacenter facility right at signup, along with your preferred VPS hosting plan and OS. 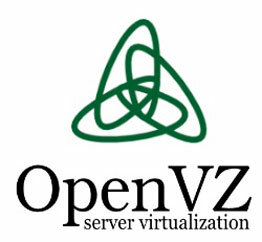 We'll set up your VPS server in no time. You will also get an administration panel and a variety of free reseller hosting tools. 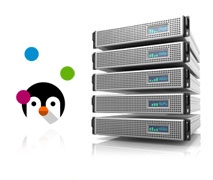 Additionally, you will get our free-of-charge, in-house developed hosting CP.